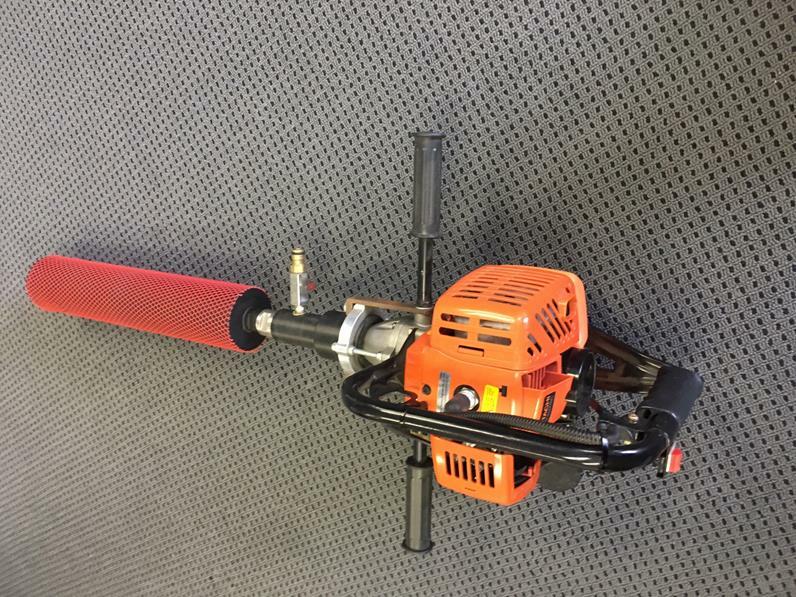 TRAXX DC16 hydraulic hand saw. 16" blade capacity. Runs off all standard 30-40lpm power packs. 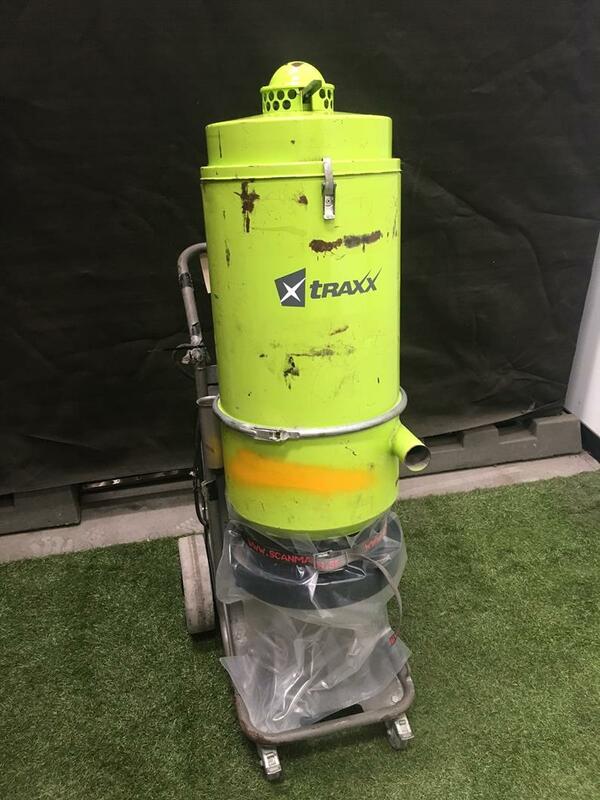 Traxx is offering a National Brand Floor Stripper, model 5700 supplied in 2013, for sale with just 61 genuine hours on the clock. 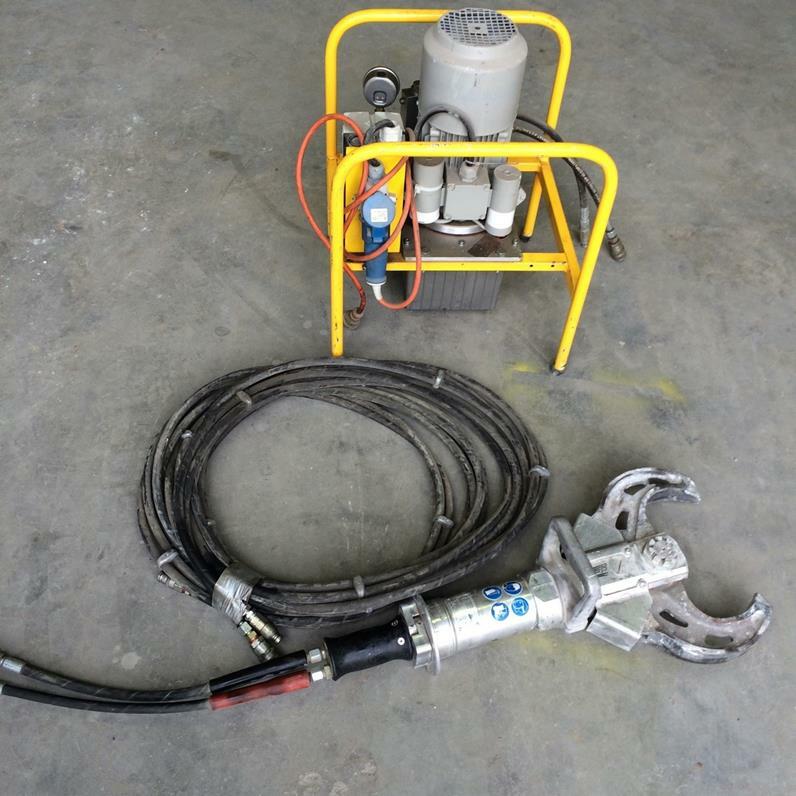 The machine comes complete with over $5000 worth of tools and attachments. There is even a fully enclosed fitted out trailer available if required. We also have a NEW DAYSTAR at $1670+gst. Priced to clear @ $2400+gst. 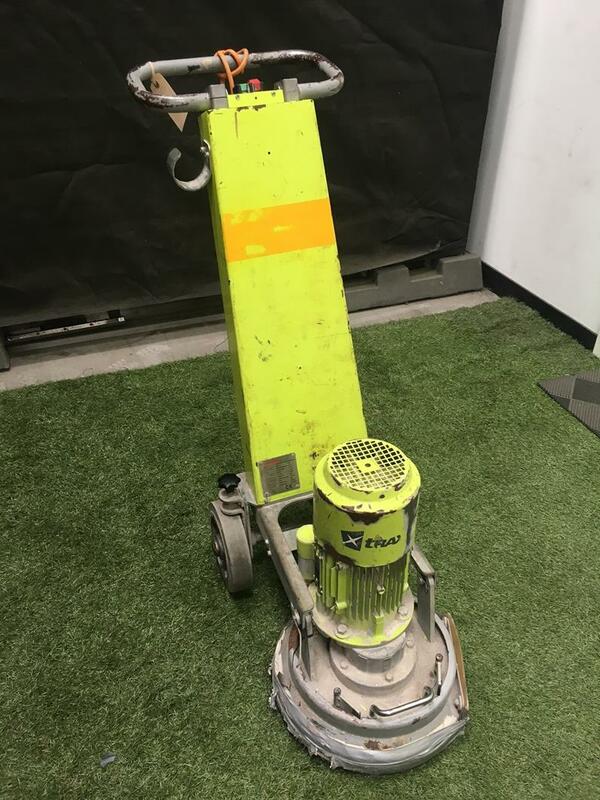 Traxx has 2 x DEMCO LARGO 1000mm core bit capacity @ $1990 + O.N.O and 1 x DEMCO LARGO 800mm capacity @ $1590+ drill stands to clear. 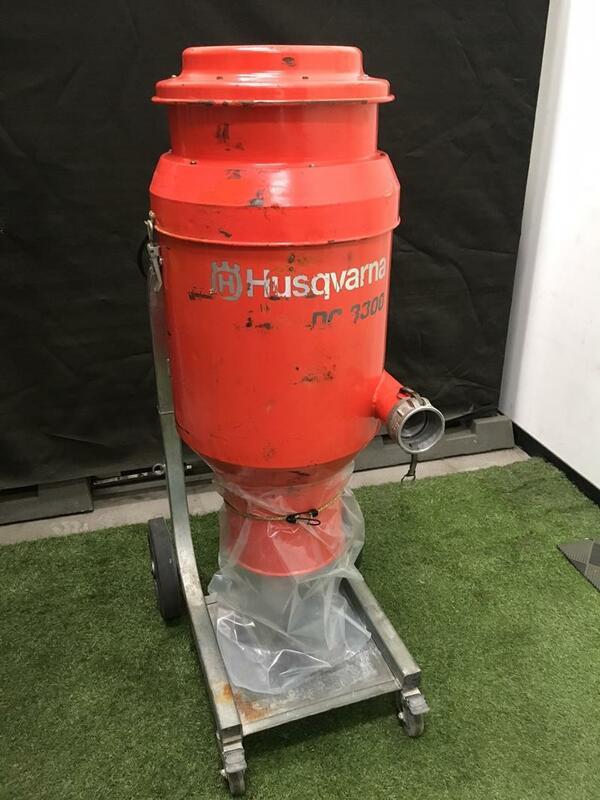 PG280SF grinder, single phase. 2.2kw with height operation adjustment. Accepts all TraxxLok and Redilok diamond segments. A real bargain at $2100+gst. * Note. This product is new. Great working order and again, priced to clear. 2 on offer @ $1500+gst and $1700 +gst. 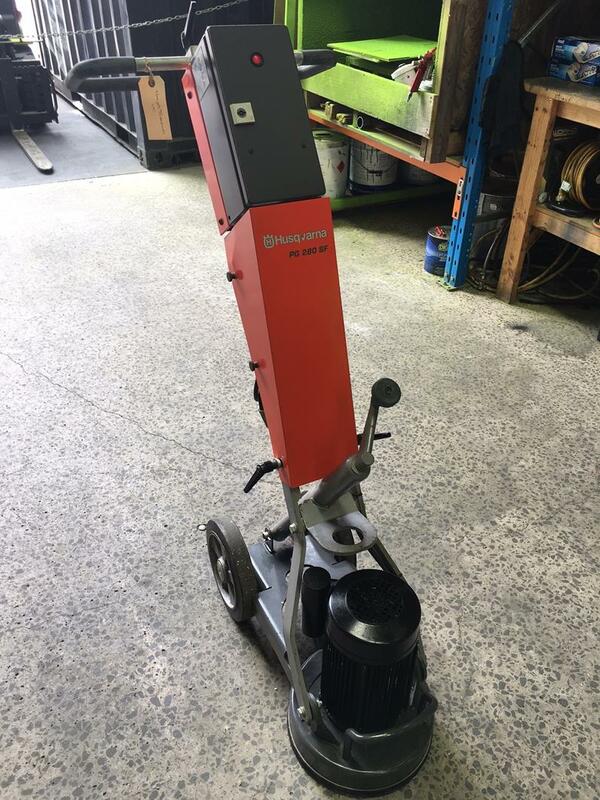 Much sought after VAL6 KBE1S radiant heater available at unbelieveable price. Used for just 5 hrs. 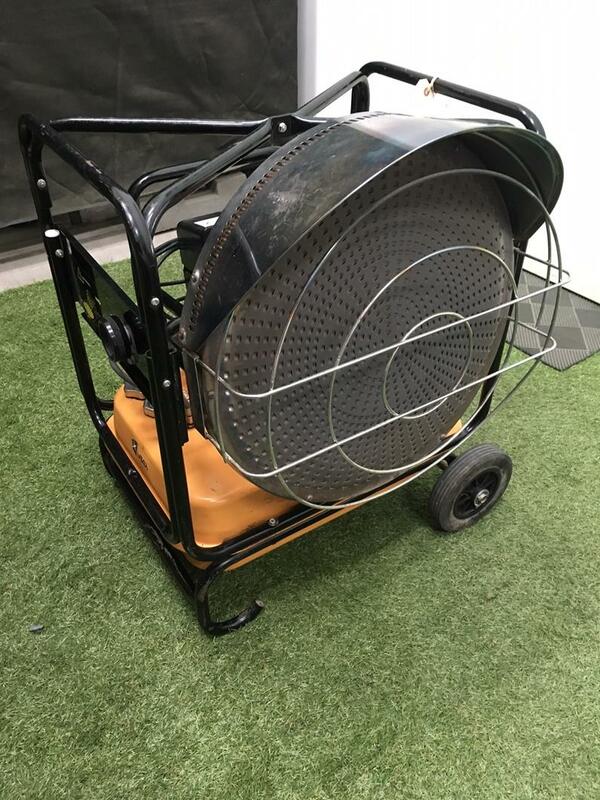 Perfect for factory heating, party hire or drying out of flooded premises. 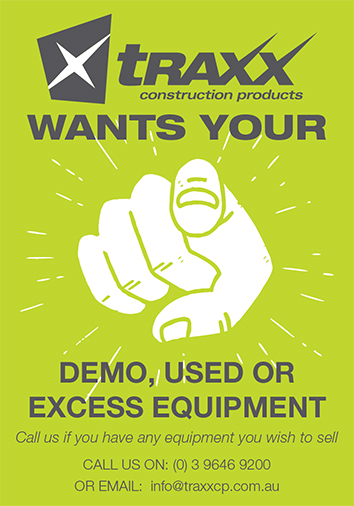 Also perfect for fast drying newly applied flooring compounds. 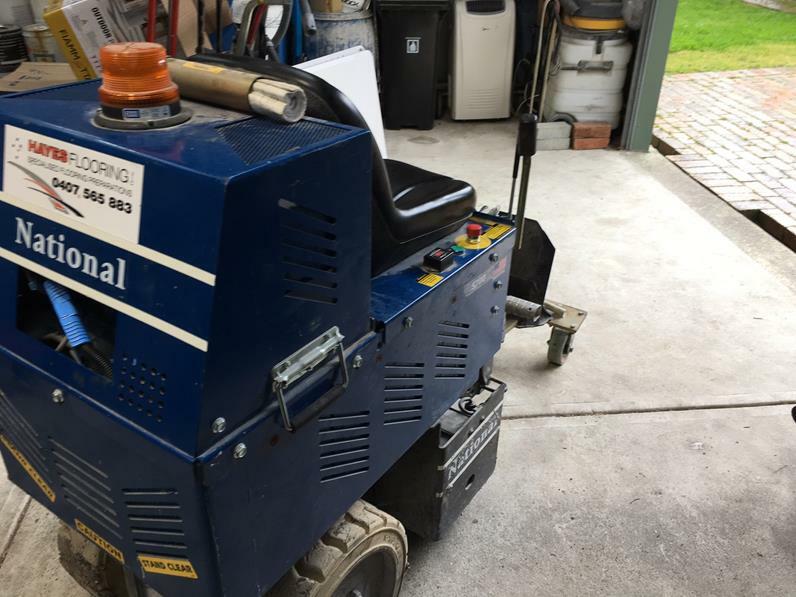 Used but in great working order and priced to sell at just $1600+gst. Genuine edger AND grinder. Accepts all TraxxLok and Redilok diamond segments.